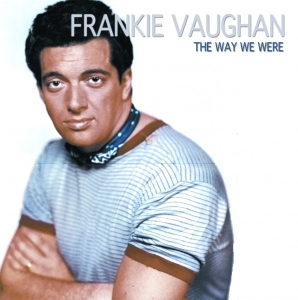 In the 1950s, along with Dickie Valentine and David Whitfield, Frankie Vaughan was the dominant sound of British male pop providing his large fan base with a stream of mostly cover versions of American hits. His hits included “Kisses Sweeter than Wine” and “Hello Dolly”. His trademark song on disc and in his international night club career was Give Me The Moonlight always accompanied by his unique high kick. These mid 80's recordings were amongst his very last and feature some of his most popular songs and versions of then current hits such as Stevie Wonder's "I Just Called To Say I Love You".